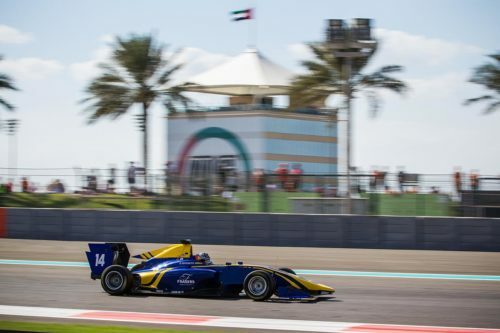 DAMS concluded their 2017 GP3 Series campaign with a podium for Dan Ticktum at the Yas Marina Circuit in Abu Dhabi, UAE. 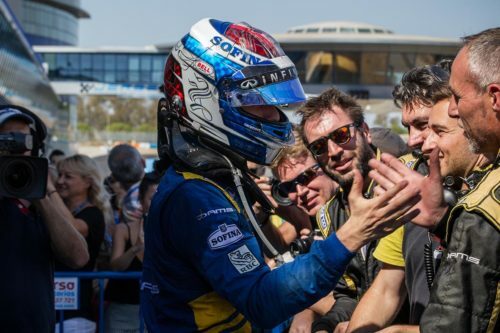 DAMS scored a strong top-five at Jerez, with Dan Ticktum flying to fourth in only his second GP3 Series weekend. 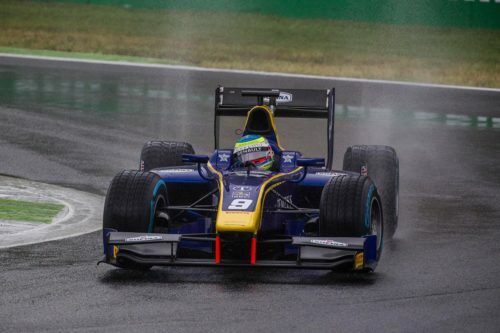 Tatiana Calderon scythed through to seventh place from the back of the grid to secure DAMS’ best GP3 Series result of the year at Monza, Italy (1-3 September). 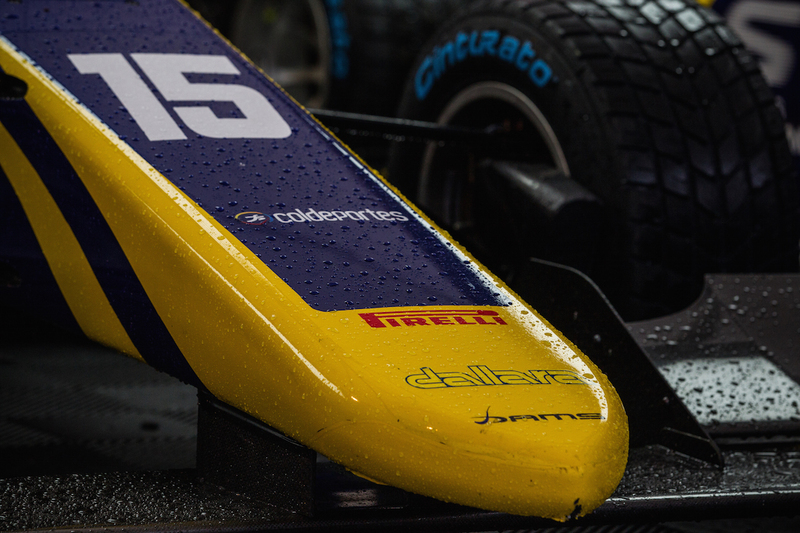 DAMS drivers Tatiana Calderón, Bruno Baptista and Matthieu Vaxivière were unable to capitalise on their strong pace early in the weekend after enduring challenging races in round four of the GP3 Series at Spa-Francorchamps. 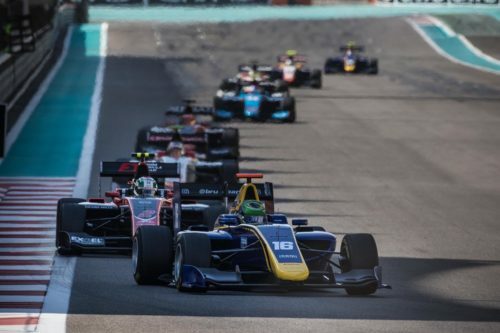 DAMS driver Bruno Baptista charged to his first GP3 Series points finish with a deserved 10th place finish at the Hungaroring, Hungary (28-30 July). 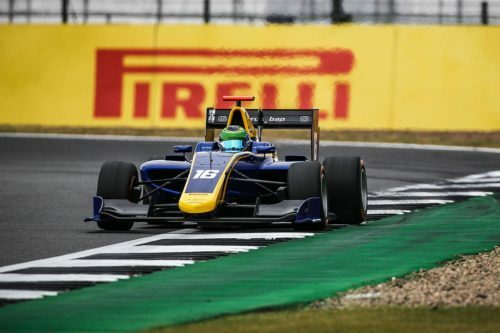 DAMS just missed out on points in the GP3 Series Sprint Race at Silverstone, as American driver Santino Ferrucci battled to ninth from the back row of the grid this weekend (13-16 July). 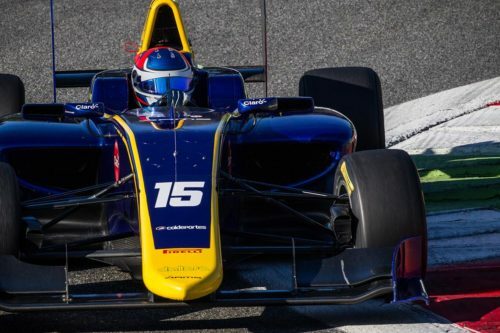 DAMS were unlucky to come away from Spielberg, Austria, with no points, after Tatiana Calderon battled to ninth in the GP3 Series Feature Race, before receiving a time penalty. 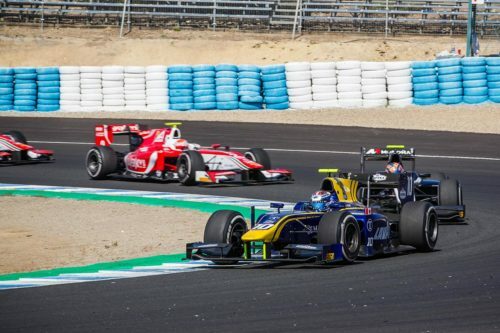 DAMS have selected a strong line-up for the 2017 GP3 Series, with Santino Ferrucci, Tatiana Calderon and rookie Bruno Baptista chosen to build on the French team’s impressive debut season and challenge for regular race wins. 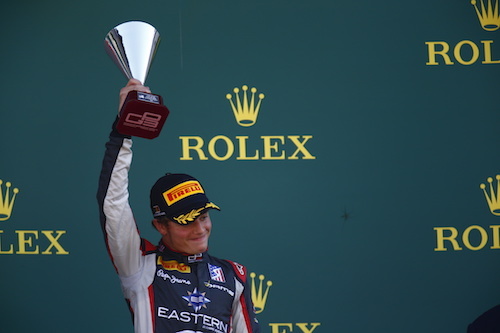 DAMS driver Santino Ferrucci scored his first GP3 podium after finishing an excellent third in the second of two races at the challenging Spa-Francorchamps circuit in Belgium (August 26-28).